When: 27 December to 4 January. 11AM - 8PM. 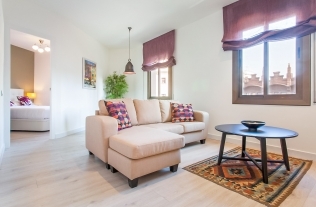 Accommodation Nearby: Take a look at our flats close to La Fira and stay near the festival in Barcelona with your family! Fun times are to be had for all the family! 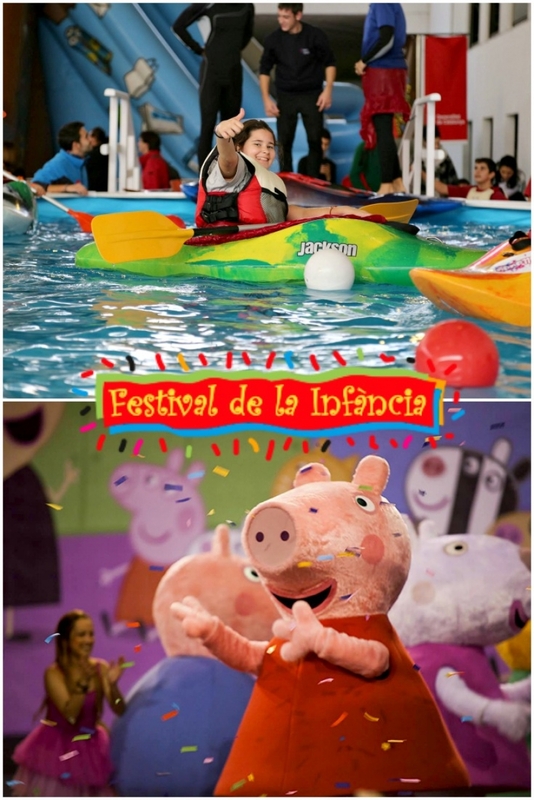 The Children's Festival of Barcelona (Festival de la Infància), as the name suggests, is an event that's ideal for bringing the younger members of the household to. 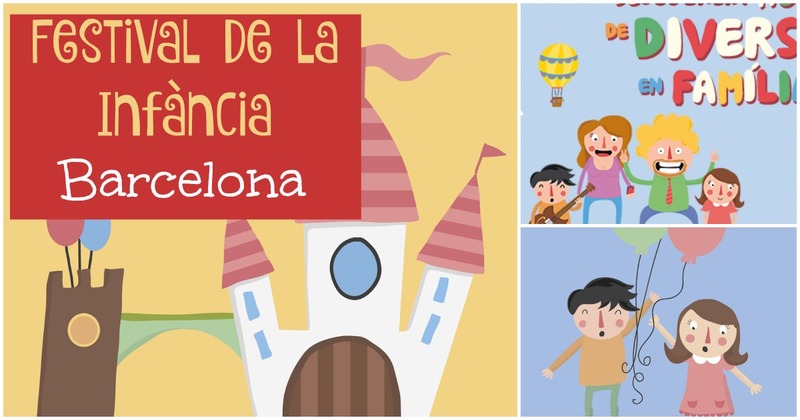 If you plan to pass New Year in Barcelona, then this event will be on during your stay with a range of activities over 9 days for to entire family, including musical performances, workshops, face-painting, cooking classes, sports activities and conferences for parents and kids. This festival has been celebrated for over 50 years and is dedicated to the importance of a quality diet for healthy growth alongside fun games and activities that will help children learn all the while. Special guests at the event usually include various Olympic Games champions and players from the FC Barcelona team. Furthermore, you can meet Peppa Pig, who will present a show and bring her friends Ben and Holly.